Home » COMIC BOOKS » The 2017 Eisner Comic Industry Award Winners are.. 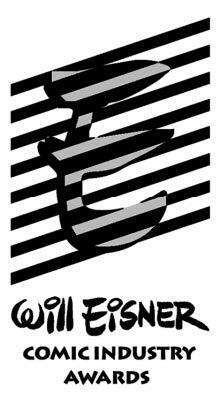 The 2017 Eisner Comic Industry Award Winners are..
Comic-Con International recently announced the winners of for this year’s the prestigious Will Eisner Comic Industry Awards. Winners were recently announced at the 2017 San Diego Comic-Con convention. The nominees were chosen by a blue-ribbon panel of judges, reflecting a wide range of material currently published in comics and graphic novel form, from around the world. For more information on the awards, visit comic-con.org.